We are convinced that better results are achieved if individuals are treated as partners in the planning and delivery of their own care. 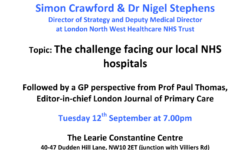 We invite you to get involved in influencing the priorities of planners and providers of health and social care in Brent. Your health and a great deal of your money are at stake. 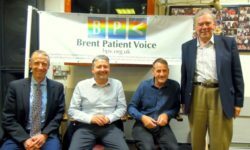 You are warmly encouraged to join BPV and take an active part in your Practice and Locality Patient Participation Groups (PPGs).